Find a Panel Beater in or around Peka Peka. 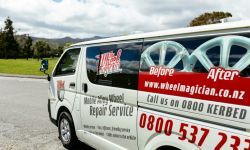 Specialising in on-site repairs to kerb damaged alloy wheels for car dealers, residential & commercial customers in the Kapiti and Horowhenua areas. Call Nik today! 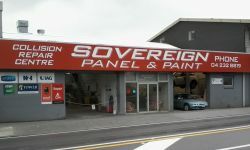 Collision repair specialists for all major insurance companies in the Wellington & Tawa region. Call in for a free quote. 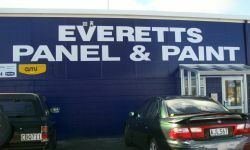 On the corner of Te Roto Dr & Birmingham St. We provide quality Panelbeating, Rust Repairs & Spraypainting. Most Insurance Companies covered. Call us for a free quote.